Intensive rotational grazing, mob grazing or cell grazing is a key way you can improve production from grass. This new feature at Grassland & Muck will demonstrate how it works, the performance benefits and how it could be applied on your farm. 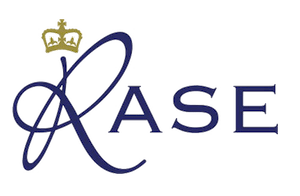 Located in the centre of the event and delivered in partnership with Cotswold Seeds, Rappa fencing and the Royal Agricultural Society of England, the feature will demonstrate the principals of rotational grazing and have experts on hand to answer your specific questions. 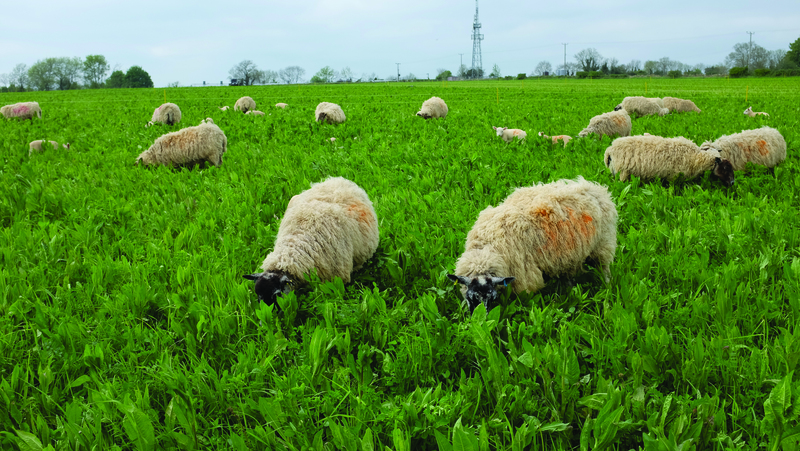 Hosting 5 sheep on a purpose grown herbal ley from Cotswold Seeds and showcasing the very latest electric fencing options from Rappa, you will find all the answers you need to understand how intensive rotational grazing could work for you. 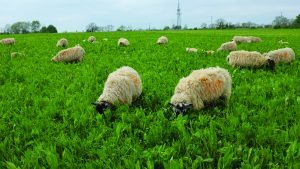 Mob-grazing is a great way to improve production from grassland and goes hand-in-hand with growing herbal leys, which together can bring multiple benefits. 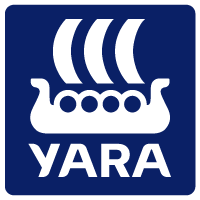 Not only is a managed diverse ley cheap, as it reduces the need for inputs, chemical fertilisers and feeds supplements since crops with overlapping growth patterns provide year-round forage but the plants in a diverse sward are rich in protein, have anthelmintic properties, deep roots for drought resistance and mining nutrients, plus the ability to fix nitrogen. Maintaining a diverse sward increases self-sufficiency and builds soil fertility, adding organic matter. But the real icing on the cake, so to speak, is it’s a really low cost system that leaves money in the bank. Come and speak to our experts and find out how a herbal lay can fit into a rotation and help you to make the most of your grass. Click here to find out more in the Cotswold Seeds Mob Grazing Guide. Having a fast and efficient electric fencing solution can be key to making the most of rotational grazing. As part of this new Feature at Grassland & Muck, Rappa will be showcasing the solutions available and on hand to discuss what you need for your farm and stock requirements. 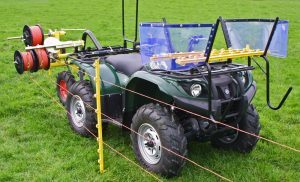 Using electric fencing for intensive grazing allows you to increase grazing pressure, utilise otherwise un-usable fields and make the most of your grassland. It can also provide a cost effective solution to control of black grass in an arable rotation. 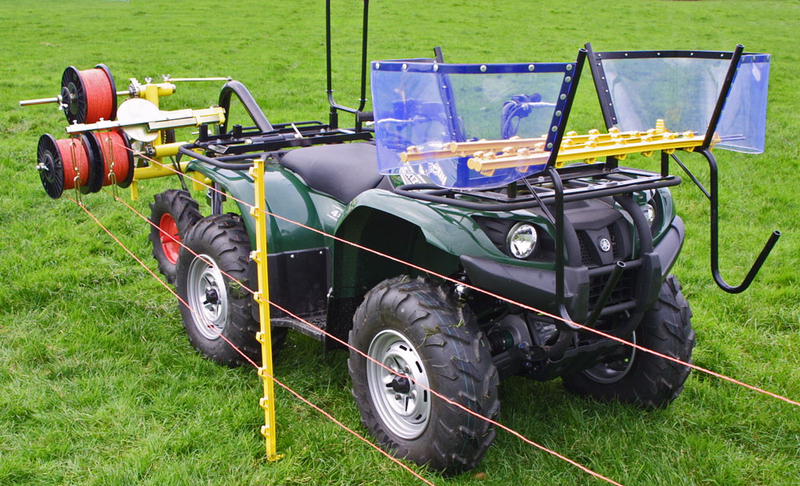 You will be able to see first-hand our ATV Winder which can erect and dismantle up to 4 lines of electric fence in a fraction of the time it takes to do the job by hand with hand reels. Rappa’s unique Winder fence machines are strong, robust and rigorously tested. Come and speak to our experts and see our system in action on the Rotational Grazing feature on stand 321. You can also see all our market leading products on the Rappa stand, number 419.